Federal tax authorities are “respectfully declining” to discuss just how deeply they are thrusting the grasping hand of government into the pockets of new car buyers, and no wonder. Federal tax authorities are "respectfully declining" to discuss just how deeply they are thrusting the grasping hand of government into the pockets of new car buyers, and no wonder. New car sales are up nearly 10 per cent this year over last year, and last year broke sales records. Canadians are spending tens of billions, and federal and provincial governments are raking in a healthy chunk of every dollar spent — 13 per cent, for example, in Ontario. What the federal government is respectfully declining to discuss is the fact that it's also taxing people on money they aren't even spending, and forcing car dealers to collect it. 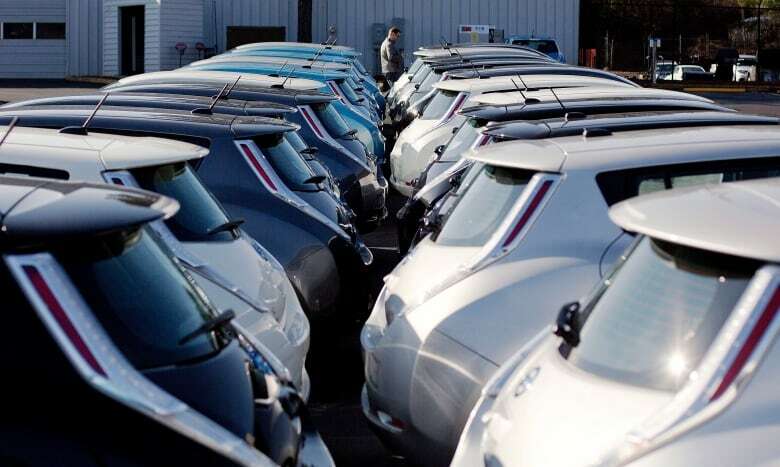 Electric car sales seem poised for big jump: Can our grid take the load? It's a shell game. The common phrase for it is "stealth taxation." The Canadian Taxpayers Federation has an even blunter term: "A flat-out tax grab." Manufacturers competing for business in this hot market are offering all sorts of price breaks, and advertising them on their national websites. Chrysler, for example, is offering more than $10,000 off its priciest minivan. Ford Canada is offering a "cash bonus" of $750 on its Fusion model. Acura, Honda's luxury brand, is offering up to $4,500 in "rebates." Whatever they're called, all these things amount to discounts. Even the "rebates" are not the sort you mail in an application for after the purchase. They are applied right in the sales contract and figured into the price paid on the spot. But the Canada Revenue Agency, determined to extract every cent it can from buyers, insists on taxing the "full price" of the vehicle, regardless of the discounts. And it's doing it because it can. Let's say, for example, that the price of a new minivan is $35,000, plus $900 in add-on equipment like a roof rack or bumper hitch, and the manufacturer is offering a "rebate" or "cash bonus" of $4,000. The government obliges the dealer to add $35,000 to $900, for a subtotal of $35,900, then immediately apply the harmonized federal-provincial sales tax, which in Ontario is 13 per cent, or $4,667, for a total of $40,567. The dealer is then told to apply the $4,000 advertised price break to that fully taxed total, meaning the customer pays $36,567. If, however, the customer was taxed on what he or she actually paid, it would be a different story. The sales tax would be applied on the real price — $35,900 minus the $4,000 "rebate" — or $31,900. Calculated that way, the tax would be $4,147, and the bottom line $36,047 - a difference of $520. The dealer doesn't make an extra cent because of the government-imposed calculation. The entire $520 extra goes to the government in taxes. And the buyer effectively winds up paying tax on $4,000 he or she didn't really spend at all. Even though the CRA respectfully declines to discuss the subject, its rationale is a matter of public record. The government takes the view that the rebate, or cash bonus, or whatever gimmicky name it's called, is a completely separate transaction between the manufacturer and the customer, even though it is always a result of a deal negotiated, signed and financially transacted between the customer and the dealer. "It's outrageous," says Aaron Wudrick of the Canadian Taxpayers Federation. "A flat-out tax grab. Tax is supposed to be calculated on the price paid, not on some artificial figure determined by the government." 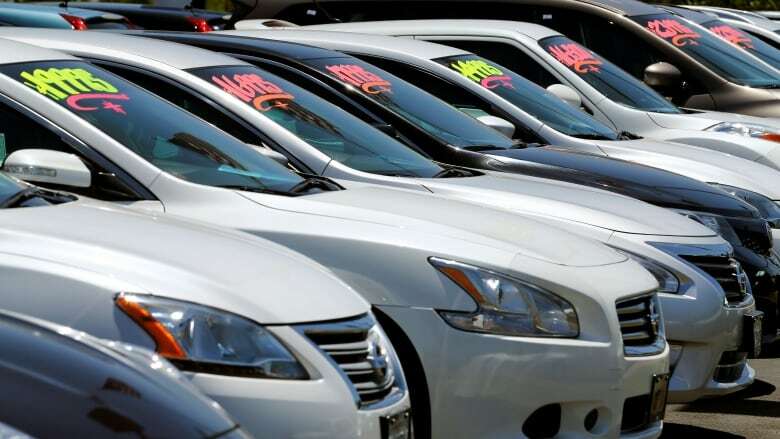 Last year, Canadian auto dealers moved 1.6 million new vehicles and more than three million used vehicles. Because the CRA respectfully declines to discuss the subject, and in any event doesn't track such data, it's unclear exactly how much extra money it takes from car buyers by keeping its thumb on the tax scale. But Wudrick, doing a little quick math, figures it has to be in the hundreds of millions of dollars annually. And most likely, fixated as most people are on their monthly payments rather than the way tax is applied, a lot of buyers don't recognize the extra grab. "It's classic stealth taxation," he says. "To the consumer, there is no difference between dealing with the dealer and dealing with the manufacturer." 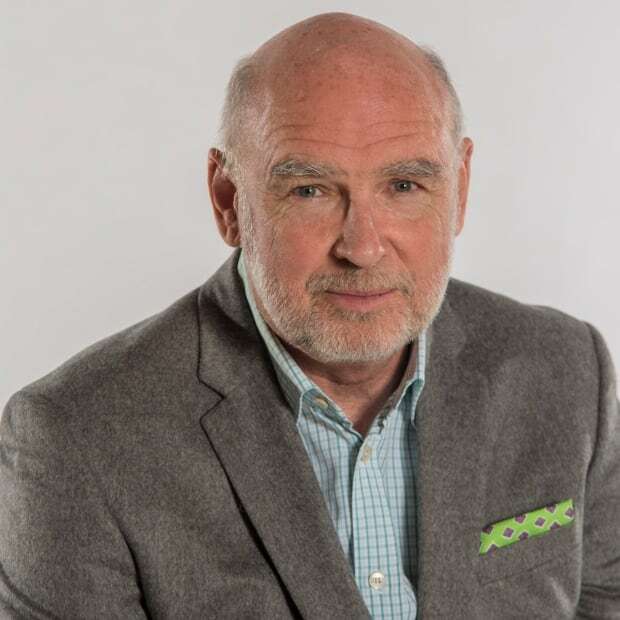 Huw Williams, spokesman for the Canadian Automobile Dealers Association, says emphatically and for the record that his members wish they were not forced to collect so much tax. But, he says, "the government has decided that when there is a rebate that reduces the price to the consumer, the consumer has to pay tax on the original price anyway." Whether that is fair or not is beside the point, Williams says. It is the reality imposed on dealers. "We are one of the most audited businesses in the country," he says. "Dealers get audited all the time, and if the government decides you're applying tax to the 'wrong' amount, then the dealers are on the hook for it." Actually, says Williams, even if the manufacturer makes a mistake in its invoicing and the government decides more tax should have been applied, revenue agents still go after the dealer. Because it's always easier to strangle the small operator than fight with a big multinational. 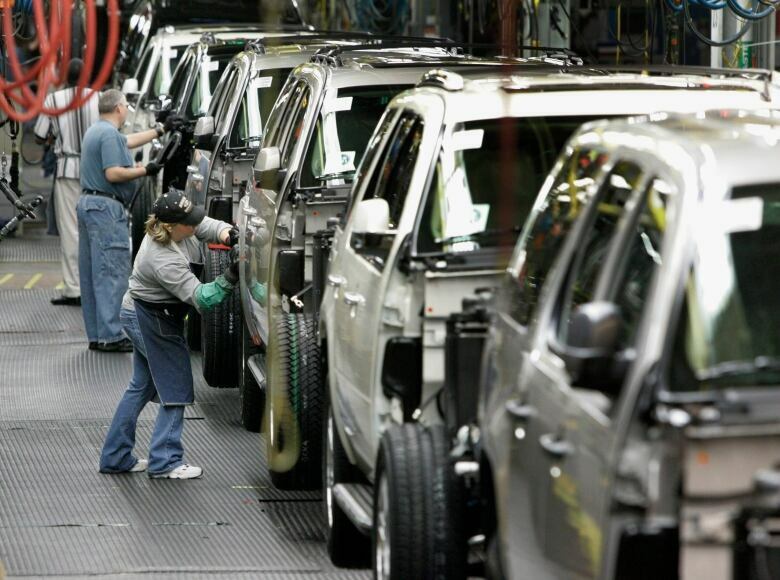 Some manufacturers are coming up with ways to shelter buyers from some of the stealth taxation. Part of Chrysler's incentive, for example, is calculated pre-tax, and Infiniti, Nissan's luxury brand, is currently offering large discounts entirely applied before HST. Williams says that's usually a matter of how dealers are invoiced and when, a technicality that is beyond the comprehension of and ultimately irrelevant to buyers. The Canada Revenue Agency, though, is no doubt watching closely. Although, of course, it respectfully declines to discuss it.